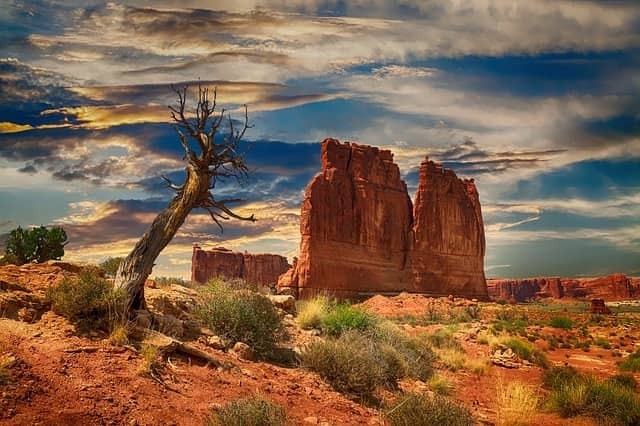 Utah is home to some of America’s most iconic natural parks and if you are even remotely adventurous, you need to pay a visit to all of them. 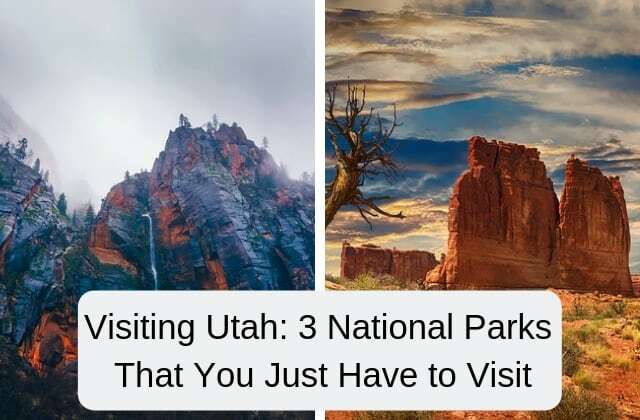 However, as it would be impossible to see everything that the state has to offer in one visit, we have prepared this short list of the top three national parks in the state, which should be on top of your own list of parks to visit in Utah as well. If Las Vegas managed to wow you with the casinos and all the grandeur that we have come to associate with Sin City, a trip from Vegas to Zion National Park will stun you because of the contrasting natural beauty. 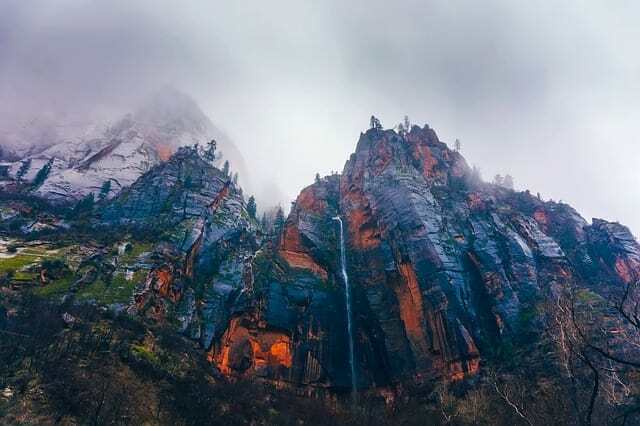 Largely considered to offer some of the most scenic views all across the state, the main attraction in the Zion National Park is, of course, the Zion Canyon. Filled with rust-colored cliffs, gorgeous waterfalls and green, grassy meadows, the park is a must visit for those that love to not just hike but drive as well. After all, driving through the Zion Canyon Scenic Drive and the Zion-Mount Carmel Highway are two of the biggest attractions here. The views on the two routes are nothing short of incredible, especially during sunset. If you are feeling particularly adventurous and vertigo isn’t a problem for you, take a hike on the Angel’s Landing trail, which is a dangerously thrilling hike across a precarious route. There are, of course, plenty of other trekking routes and some awesome camping grounds in the park as well. Read Also: Tropical Vacation This Holiday Season? By far the most famous national park in all of Utah and most of North America is the Bryce Canyon National Park, mostly because of the unique orange and white hoodoo formations found here, but they are not the only attractions here though. Sure, the ancient pillars are amazing and everyone in the world should take a look at them at least once in their lifetime, but there’s also so much more to explore here. 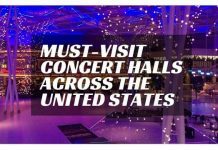 For example, after you explore one of the numerous hiking spots in the Bryce Canyon area, there are some downright awesome places to eat in Bryce Canyon that combine the deliciously classic American dinner, together with soul touching local music. You may need to book your tickets in advance, though, because they do sell out months in advance. After the show breaks and you are done with your dinner, don’t go back to the hotel, but go on a mid-night adventure instead. See the Utah night sky in all its glory, as it shines bright with light from the stars and the moon, thanks to a complete absence of light pollution. 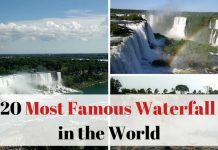 The final national park on this list is the most secluded one of them all, although it may not have as many attractions as the Bryce Canyon National Park. The section of the park aptly called The Island in the Sky offers some breathtaking scenes that remind on lookers of the Grand Canyon. 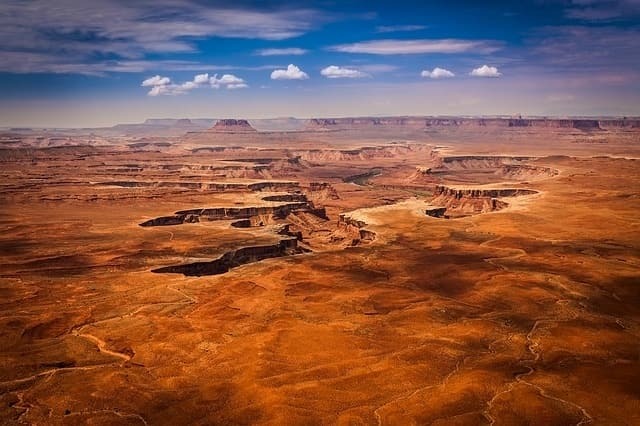 Popular locations in Canyonlands National Park, aside from the Island in the Sky, include the Mesa Arch, The Needles District, The Maze, and the White Rim Road. If you are looking for absolute remoteness, this is the park you need to hike first. 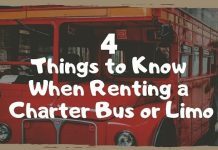 Keep in mind that some of the other parks like the Arches National Park or the Dead Horse Point State Park could have just as easily made it onto this list, so if you have time on your hands, do pay a visit to them as well.